Buckland Tout-Saints is a luxury dog-friendly country house hotel situated in beautiful Kingsbridge in the South Hams area of Devon. The hotel is surrounded by four and a half acres of picturesque gardens and woodland – just perfect for inquisitive canine noses to explore. If you’re looking for a truly memorable getaway, then look no further – our stunning William and Mary manor house provides a magical backdrop for a relaxing weekend break, event or wedding. Our dog-friendly hotel really is the jewel in the crown of this magnificent corner of Devon. Stay in one of our stunning bedrooms, enjoy our award winning cuisine and relax in our tranquil surroundings. With lots of fabulous walkies in the area, check out our dog-walking guide to make the most of your stay with us. 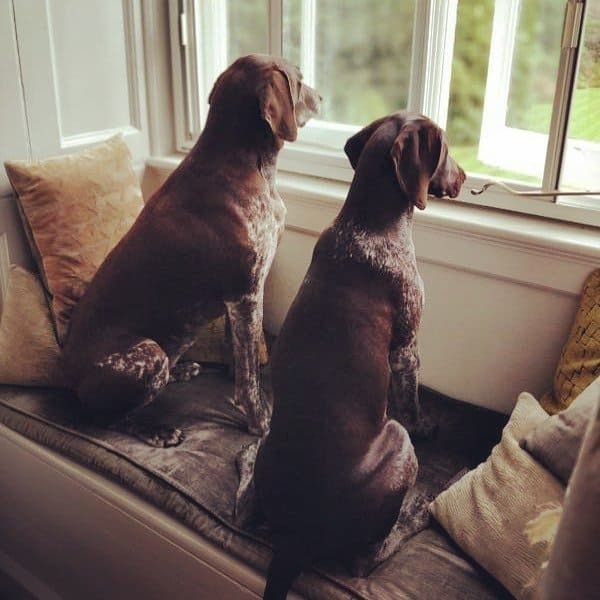 We look forward to welcoming you and your well-behaved furry friends to one of Devon’s finest luxury country house hotels.